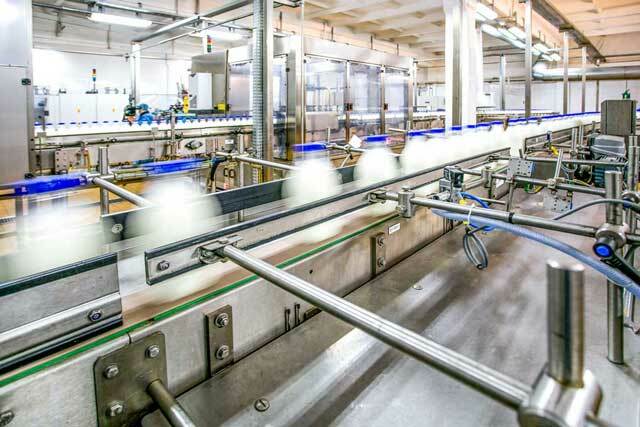 In a world where proactive food safety has become essential and hygiene takes top priority in asset design - what if one potential source of contamination is coming from bearings in the proximity of food zones? of a significant food recall. Q: How clean is 'clean' around and behind the bearings after washdown? 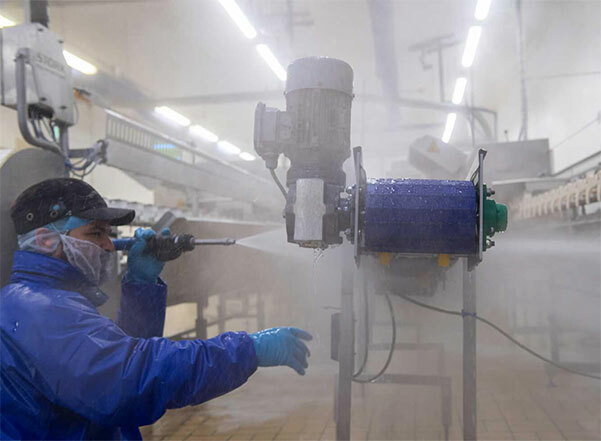 How can bacteria enter the bearings and spread as the result of a cleaning regime? Inform your peers about this unconsidered risk. 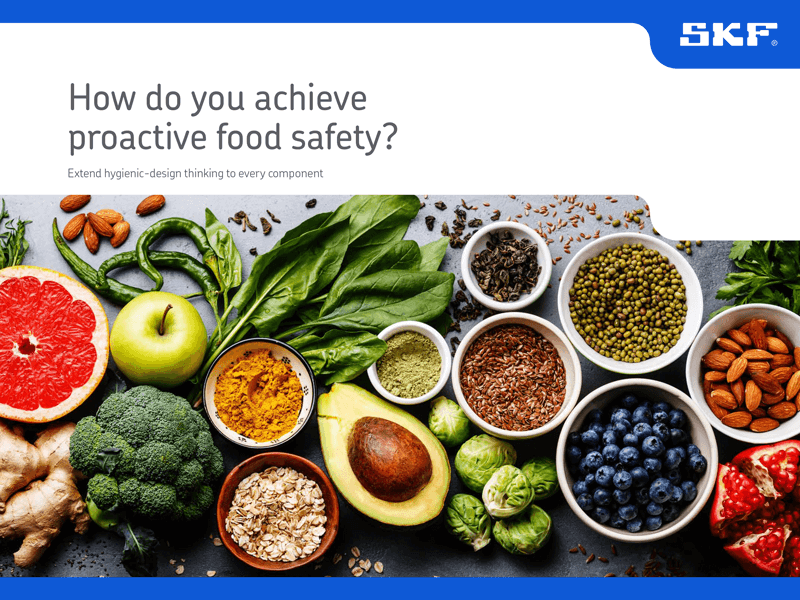 In this ebook, you’ll gain new insights how reliability efforts can negatively impact food safety, but also what you can do to mitigate the risks, and how you can further influence upon cost, output and environmental targets. 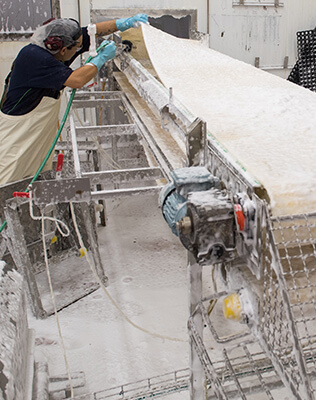 Help your peers avoid food safety issues. 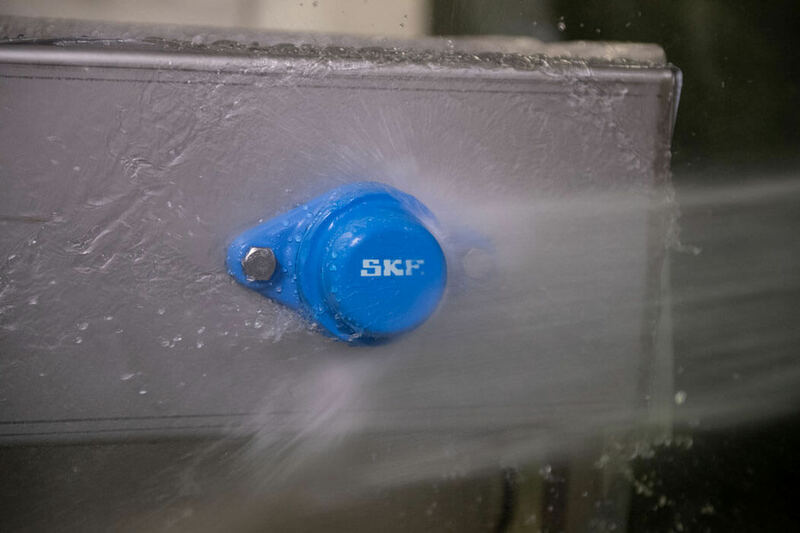 Food safety is as important to SKF as it is to you. That's why we developed the new Food Line ball bearing units. 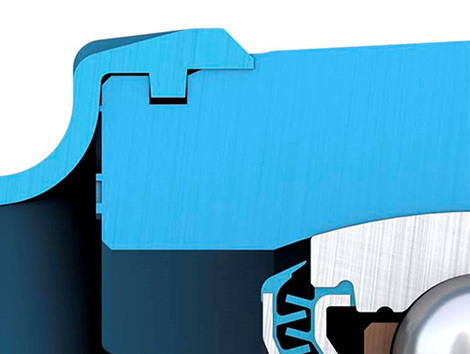 Fabio Falaschi, product development manager shares how the idea behind the gutter inspired sealing system was born and how they heightened the ribbon for bearing unit hygienic design. 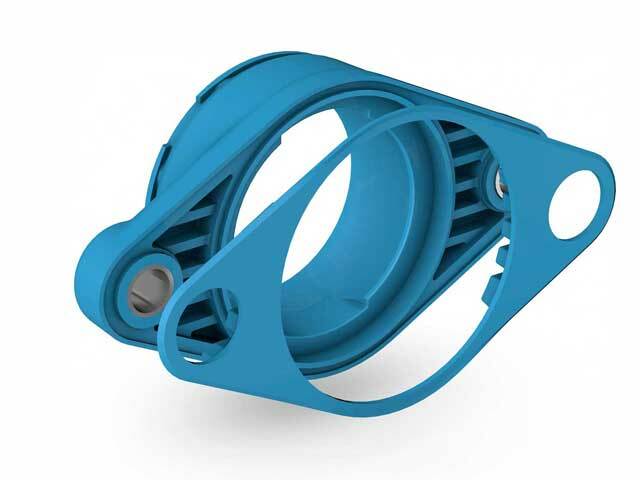 Hygienic geometry of the housings reduces potential contaminant traps. 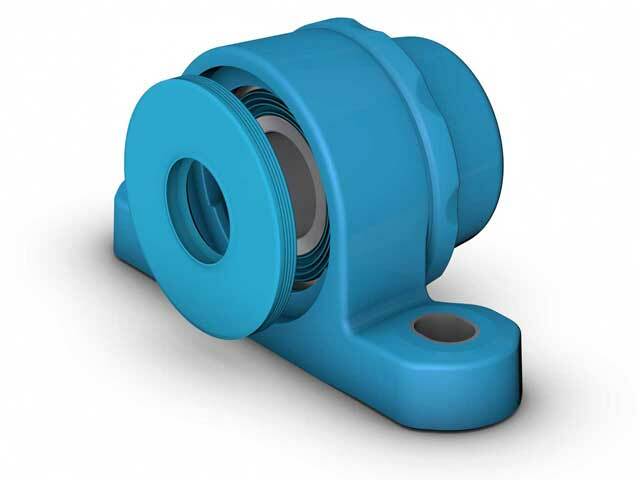 The insert bearing made of food grade rubber is over moulded with the composite housing to form an effective base seal against the mounting frame. 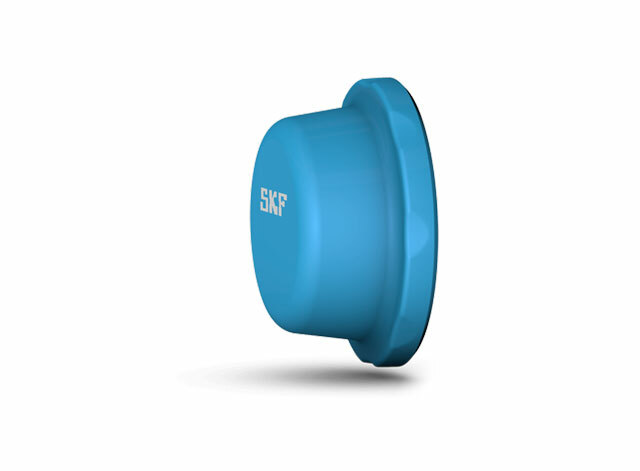 The back seal prevents contaminants from entering the bearing cavity by sealing statically against the housing, and dynamically against the shaft. 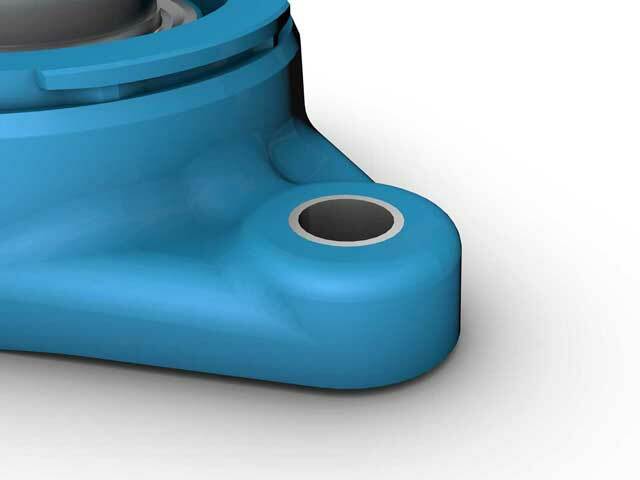 The end cover forms an effective interference seal with the housing and incorporates positive locking to prevent dislodging. 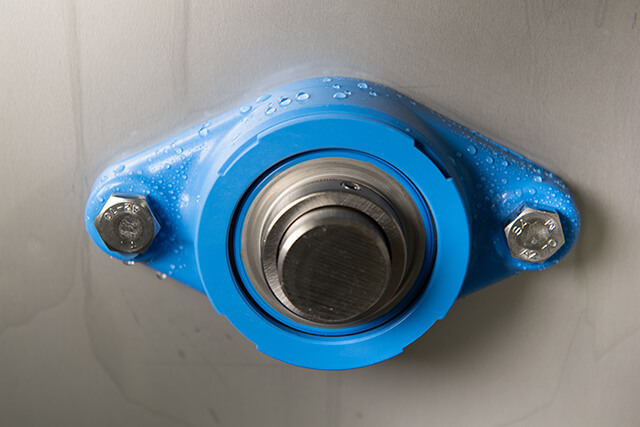 An outstanding bearing performance is achieved through both an effective bearing grease and an innovative approach to bearing sealing system – patent pending. 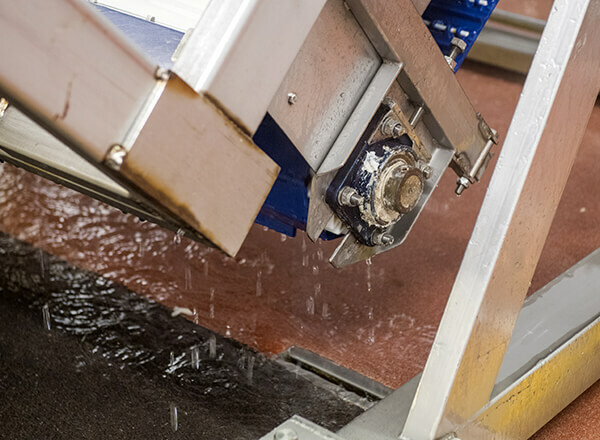 Internal gutters designed to guide detergent away from the bearing allow seals to achieve high levels of protection and low energy consumption. Watch the animation to learn how. thermo polyurethane elastomer end cover. Choice of stainless steel or zinc coated insert bearings, pre-lubricated with NSF H1, Halal and Kosher approved grease, allergen free. 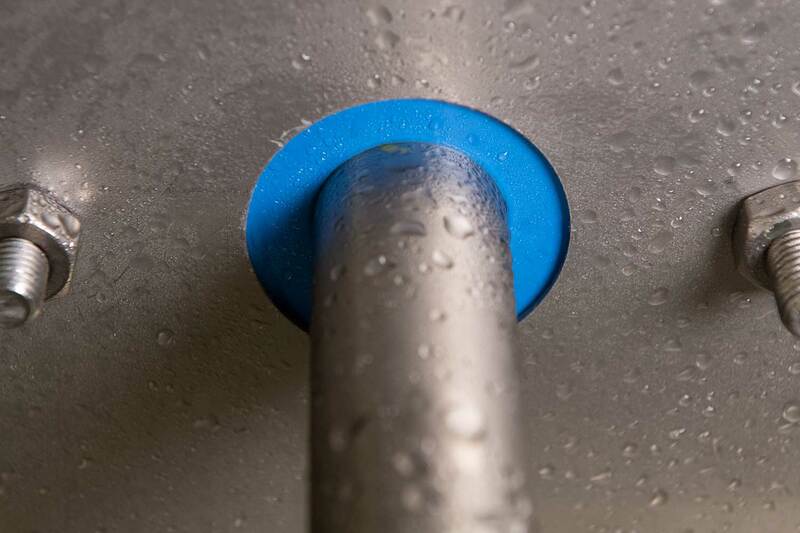 Sealing system, made of stainless steel flinger and FDA approved, synthetic rubber in blue color. Polyamide composite housing with EC and FDA approved, blue colored back seal and base seal. Reduce the risk of bacteria build-up in hard to clean areas through the hygienic design of the units. Minimize the spread of bacteria growing in excess grease from relubrication. 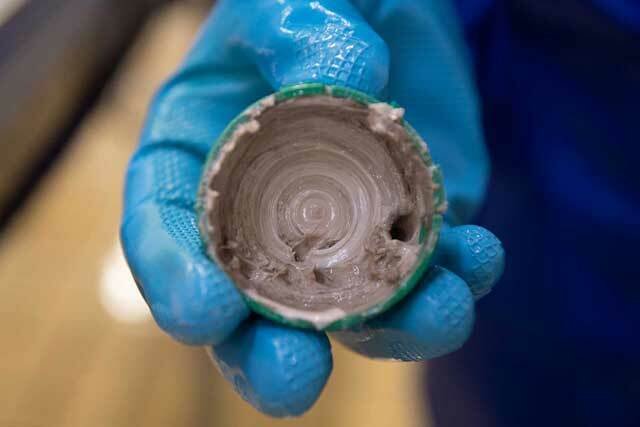 Reduce allergen contamination if contained in the grease. Follow industry regulations by using food grade materials. Reduce the risk and consequences of potential contamination with optically detectable components. re-lubrication and/or shorten the time for planned maintenance. 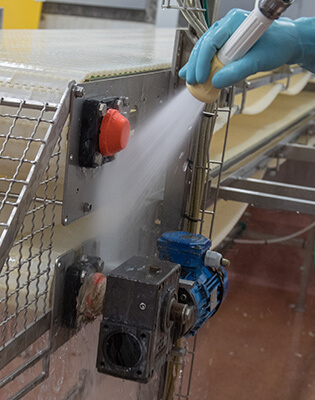 Reduce cleaning time and cleanbility inspection time by 33% – compared to when needing to clean excess grease and unit design is not hygienic. 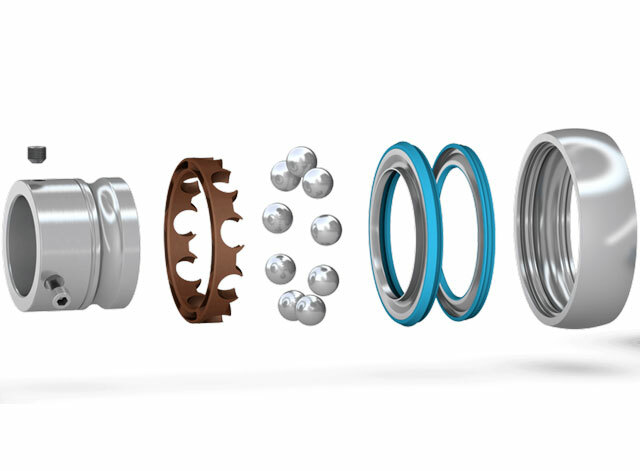 With sealability of complete units and high performance of insert bearings – bearing life and reliability are increased – contributing to higher asset availability. 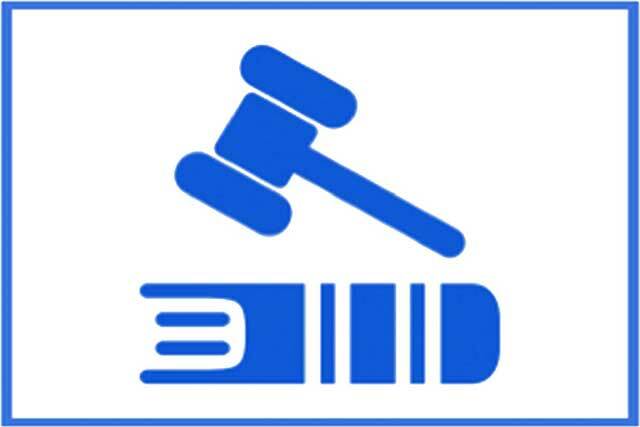 With our relubrication-free feature, you eliminate the re-greasing and labour cost, as well as cost of unplanned stops due to human error. See how much cost you incur when re-greasing bearings. 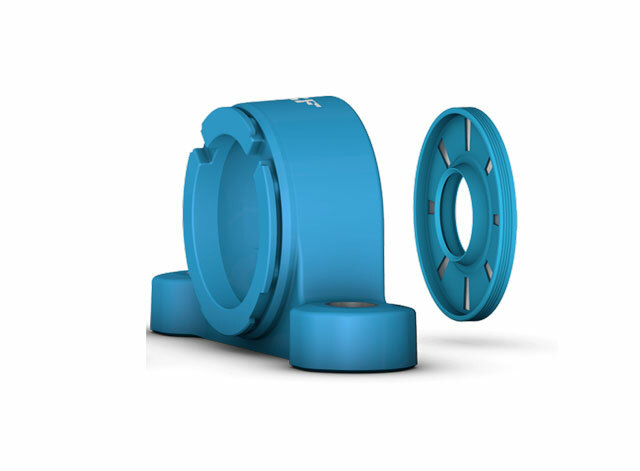 With a high performing insert bearing, and unit seal ability – you reduce the cost and frequency of bearing replacement – through planned or unplanned downtime. 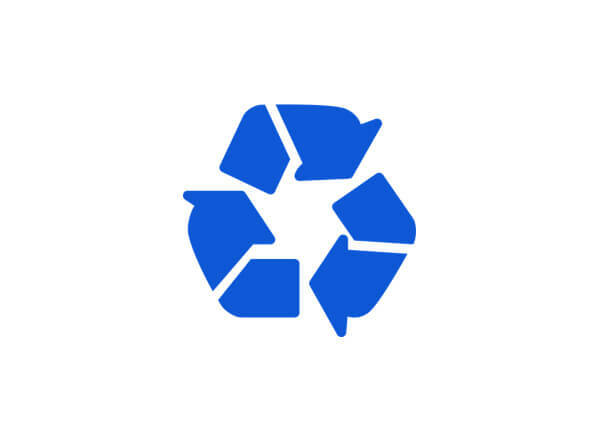 Reduce environmental cost by requiring 33% less heated water for cleaning open bearing units and less cost for purchasing and disposing of grease absorbents. See how much environmental savings you could gain. 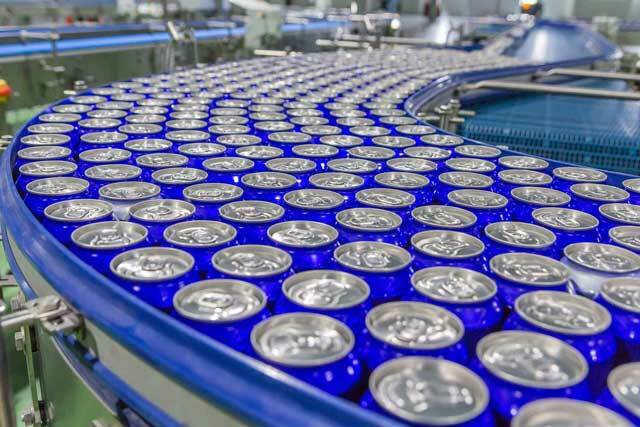 Q1: How many bearing units are in your plant? Q2: How many times do you re-grease per year? Q3: What is your average cost per kg of grease? Q4: What is your maintenance labor cost per hour? This is how much maintenance budget you could save with relubrication-free technology. Get a break-down of the calculation and printable sheet. 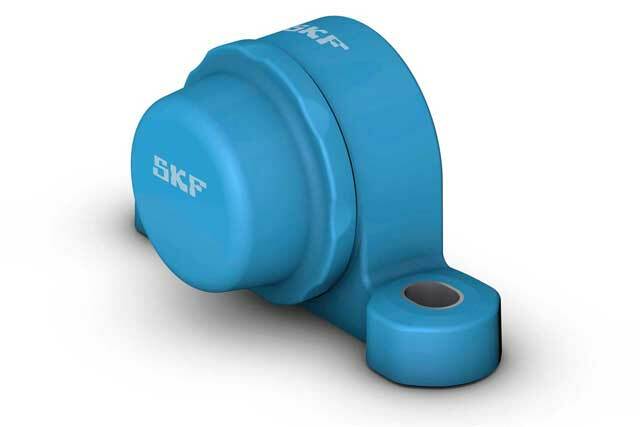 To estimate your return on investment with SKF Food Line units. Q1: How many re-lubricable bearing units do you have? Q2: How many pieces of these have end covers on? Q3: How many times do you re-grease bearings/year? Q4: Do you specifically clean bearing units, including inside end covers? Get a break-down of the cost calculation and environmental impact elements (water, wastes, CO2). Estimate your cost of bearing re-lubrication. Learn about additional cost savings and environmental impact based on extended bearing life. 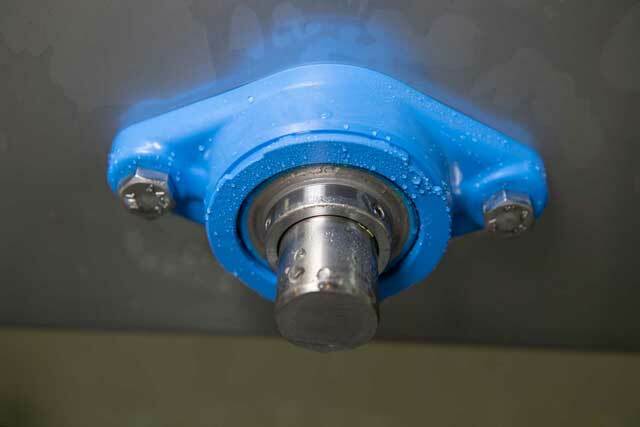 Reduce the risk to food safety by choosing bearing units designed for hygiene and relubrication-free. Watch the comparative washdown test by microbiology and hygiene experts at RISE. designed and relubrication free units are better.